Early Google engineer and personal growth pioneer Chade-Meng Tan first designed Search Inside Yourself as a popular course at Google, intended to transform the work and lives of the best and brightest behind one of the most innovative, successful, and profitable businesses in the world... and now it can do the same for you. Meng has distilled emotional intelligence into a set of practical and proven tools and skills that anyone can learn and develop. 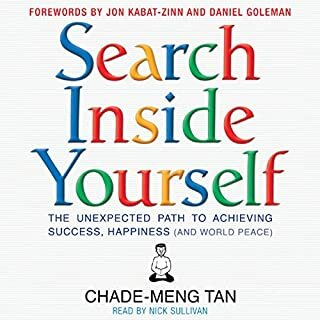 Chade-Meng Tan writes from the heart, uses different research resources and puts this two components to practical day to day reality. 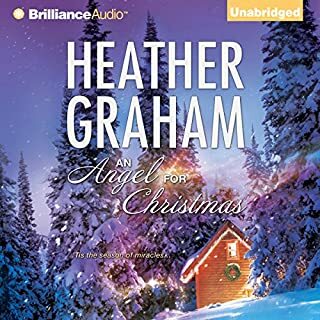 For me the Narrator's style does not match the Author's style, which makes the listening kind of odd, but nothing unbearable. 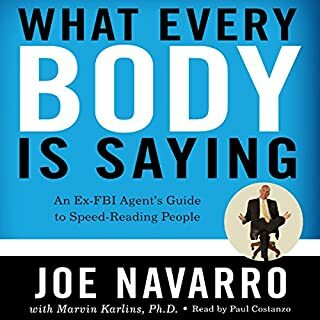 Navarro’s explanations are comprehensive and he links theoretical information with very practical examples, which make the listening very agreeable. 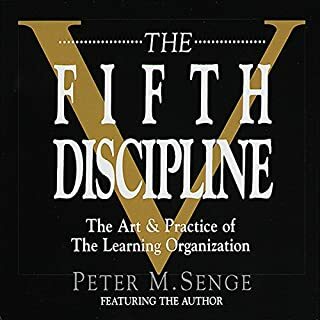 Remember to have the PDF with many pictures near you when you listen to the book, since they take your understanding to a much more concrete level. Following on from the brilliant The No. 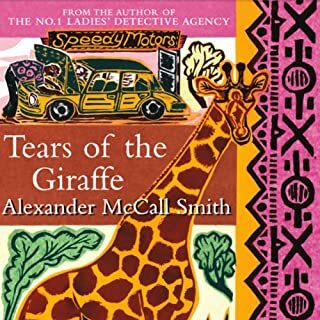 1 Ladies' Detective Agency, Tears of the Giraffe charts the further adventures of Mma Ramotswe, Botswana's only female private detective. It's going to take all her intuition and eminent sensibility for Mma Ramotswe to crack her hardest case yet: the decade-old disappearance of an American on the edge of the Kalahari. The plot is very sensitive and catches the listener’s attention from the beginning through the end. We get involved with the characters and the more we learn about them, the more we want to listen. Christmas has never brought out the best in the MacDougal family. Still, year after year, they gather together in the Blue Ridge Mountains to try to make the season merry and bright. But this year is an especially strained one, with Shayne’s impending divorce, Morwenna’s slavish devotion to work and Bobby’s reluctance to face what life has to offer. They’ve never felt less like a family. Then, in the midst of a snowy sibling shouting match, a mysterious stranger appears. The different characters’ personalities unfold for the reader and until the end there is doubt on how the plot will develop. Definitely I felt like listening to all in one sitting.